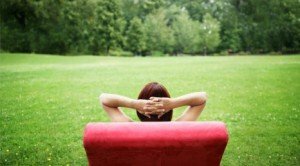 We understand that your lawn is more than just grass to you. It’s an extension of your home, a place to play with your kids, a gathering spot for friends and families. That is why we offer our professional lawn care services in Minnetonka, to keep your lawn looking it’s best. 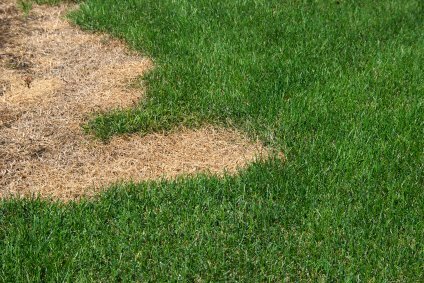 Your time is incredibly valuable, so Diversified Mosquito and Turf created a convenient, hassle-free lawn care solution guaranteed to keep your lawn healthy, green and weed-free all season long – with no inconvenience to your personal schedule. Our specially formulated fertilizer is developed especially for the unique needs of Minnetonka, MN lawns. Our complete lawn care program is scheduled from early spring to late fall. Our courteous and professional staff is experienced at caring for your property as if it were their own. 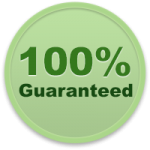 Correct application times are essential in the lawn care business, and only experienced and licensed applicators know how to properly evaluate and apply the needed environment friendly fertilizer or weed killers. 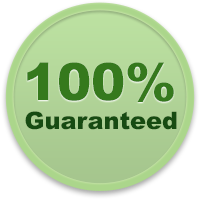 Our proven and successful Turf Care Program was made to provide your turf with the necessary nutrients to produce a good root system that delivers a lovely and radiant looking lawn. Since there are quite a few variables that go in to retaining healthy turf grass, we’d like to discuss with you any conditions that may be present in your lawn and what we can do to help. 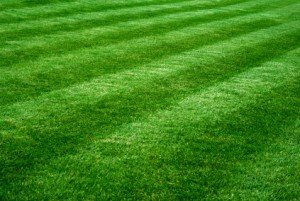 We know that there are various expectations of what qualities a lawn should have. Diversified will put together a customized plan that will satisfy your lawn’s individual requirements and your individual ideas of what your healthy lawn should look like. Settle-back and let us care for your Minnetonka lawn so you can enjoy it for the entire summer. Contact us with any questions you might have. Minnetonka is a suburban city located in Hennepin County, Minnesota. It is about eight miles west of Minneapolis. The name Minnetonka comes from the Dakota word meaning great water. The city is home to Cargill, the US biggest privately owned company and United Healthcare is the state’s biggest publicly owned company. The City Council of Minnetonka consists of the mayor and six council members. Of the six council members, two are elected at large and the remaining four are elected from wards. The council exercises the legislative power of the city and determines all matters of policy. It has the responsibility of basic decisions for the community, including appointment of the city manager. The city manager is responsible for putting council policies into effect and administering affairs of city government. The United States Postal Service operates the Minnetonka Post Office and the Minnetonka Carrier Annex. In addition, Minnetonka is served by four zip codes: one representing Minnetonka (55345), two representing Hopkins, MN (55305, 55343) and one representing Wayzata, MN (55391).